We offer you our selection ofArmagnacs aged in our cellars. 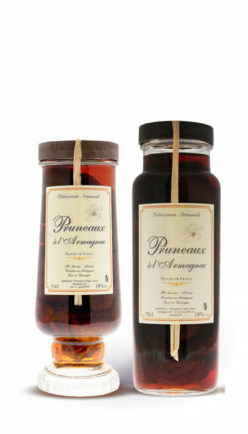 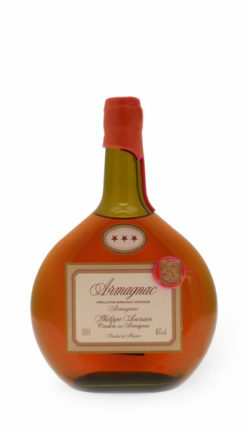 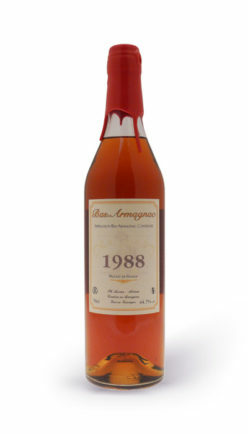 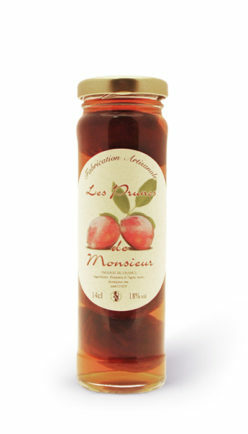 2 Terroirs: Low-Armagnacs and Ténarèze. Great vintages for great tasting moments.